Scarlet Witch began her career on the side of the villains. 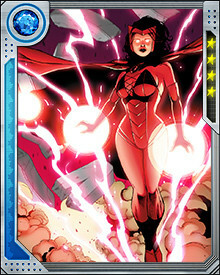 She was a founding member of Magneto’s Brotherhood of Evil Mutants. 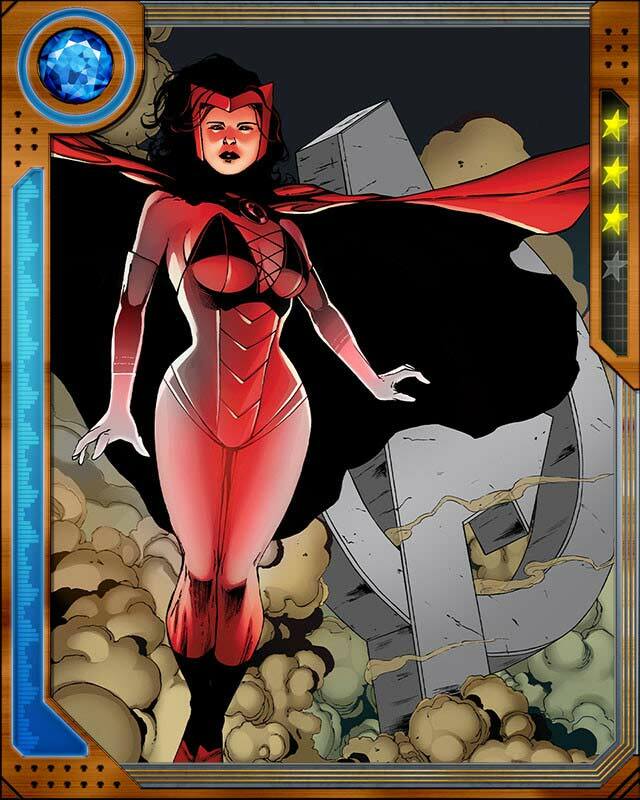 She left that group to become part of the earliest incarnation of the Avengers team, as a hero instead.